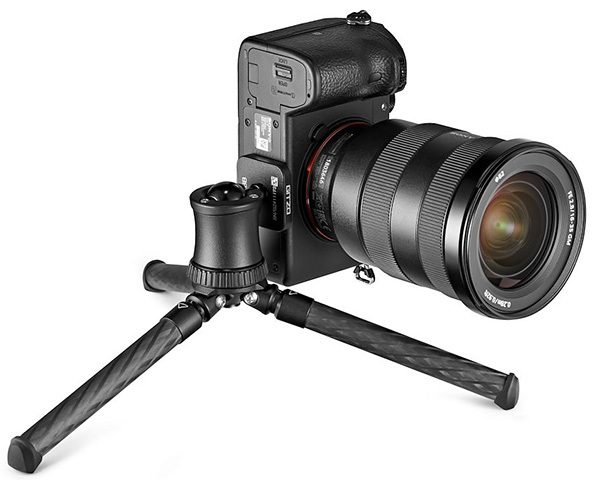 Girzo has announced a new travel tripod designed for mirrorless cameras with small lenses, and they are calling it the Gitzo Mini Traveler. The Gitzo Mini Traveler is made of Gitzo’s ‘state-of-the-art’ carbon eXact tubes and an aluminum head. 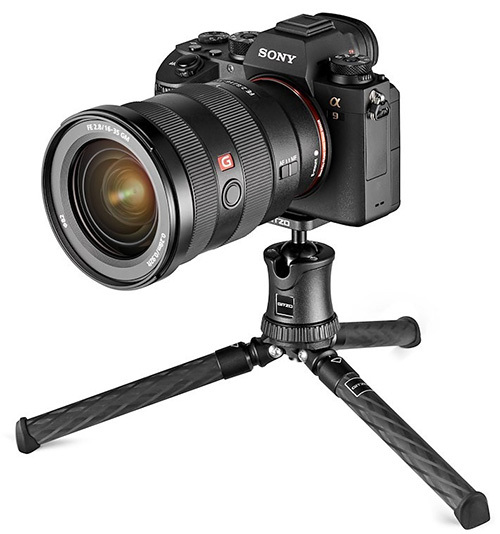 The tripod weighs 265g/0.63lbs and measures 22.1cm/8.7in in length when closed with the tripod head attached. 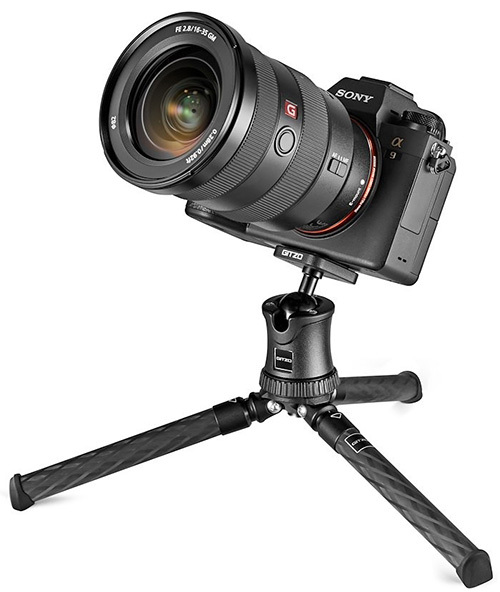 When used with the aluminum tripod head, the tripod holds 3kg/6.6lbs of gear. Engineered with a brand new (patent pending) Pull & Fix leg angle selector system, it features two leg angles for maximum flexibility and long-lasting rubber feet designed to increase grip on most surfaces. 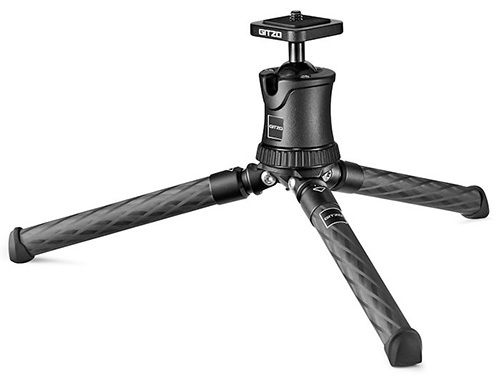 The Gitzo Mini Traveler is available in two colors: black and Gitzo’s noir decor. It will cost $199.99 or £199.99, so it’s not exactly cheap! Further details can be found on Gitzo’s website where you can also order it.